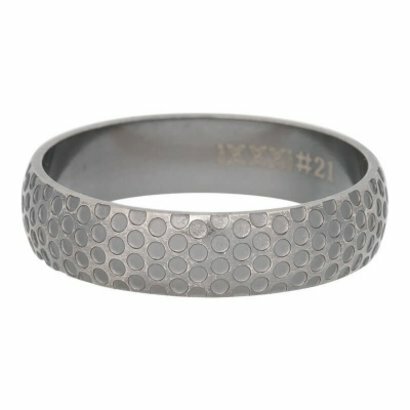 iXXXi JEWELRY is a concept with which you can put together a personal piece of jewelry. Fill ring to use for creating your personal ring. This ring can be combined with the iXXXi MEN basic ring. Mix & match with colors and make the perfect combination for you ! !